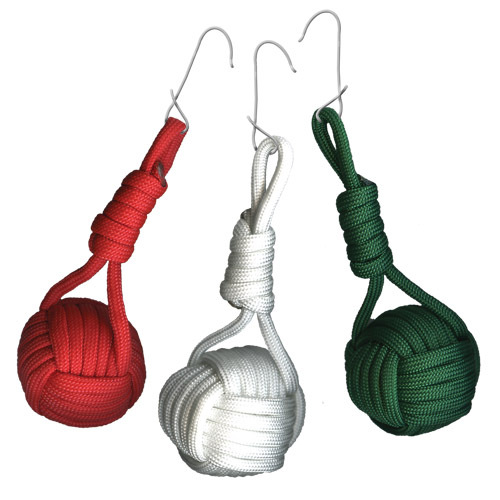 Turn a Monkey's Fist into an ornament! This instruction sheets contain the finishing instructions for turning an ordinary key ring decoration, to a hanging tree embellishment. Directions: Coming soon. For now, the instructions can be downloaded here.